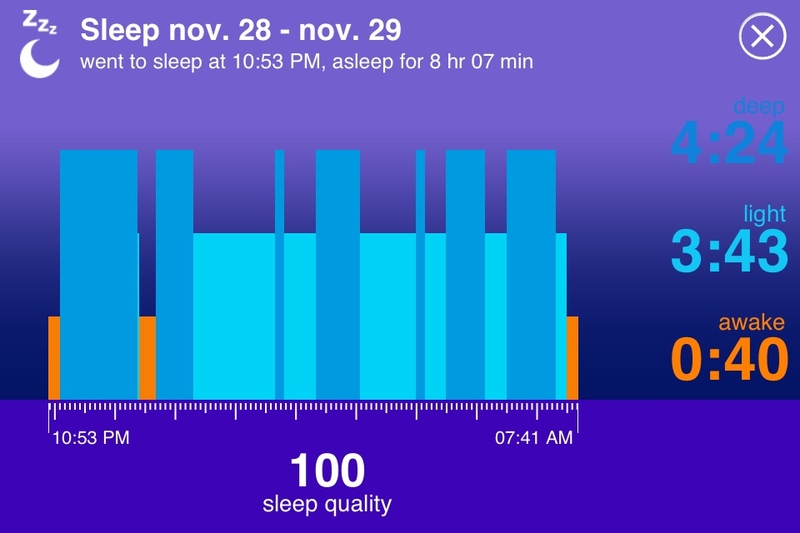 I WANNA SEE MY SLEEP PATTERNS TOO! I FEEL LIKE A VAMPIRE AFTER A LONG TRIP TO EUROPE! COME ON!